Back Yard Putting Greens customized for your private residential estate. Have your own back yard putting greens! 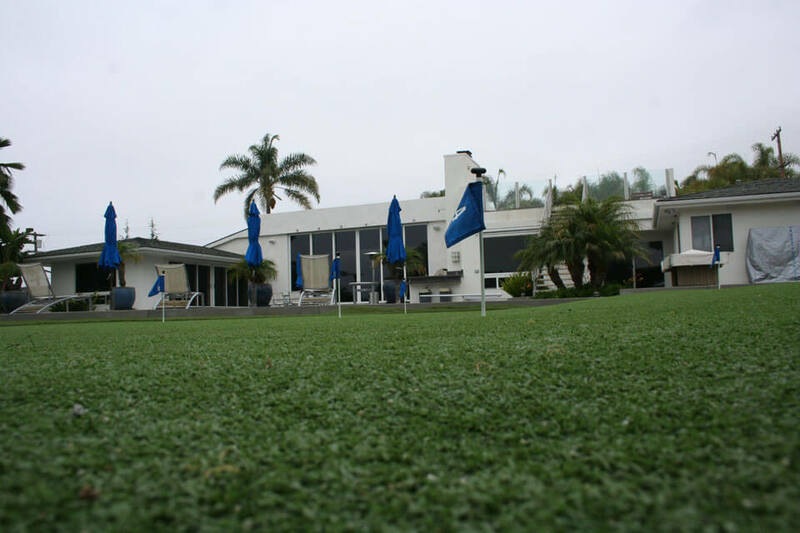 With a custom built putting green designed especially for for you and your friends. We specialize in landscape design, landscaping installation and yard maintenance in La Jolla and surrounding San Diego areas. The following images are of San Diego homes, just like yours that now have private putting greens.